Every network is different. 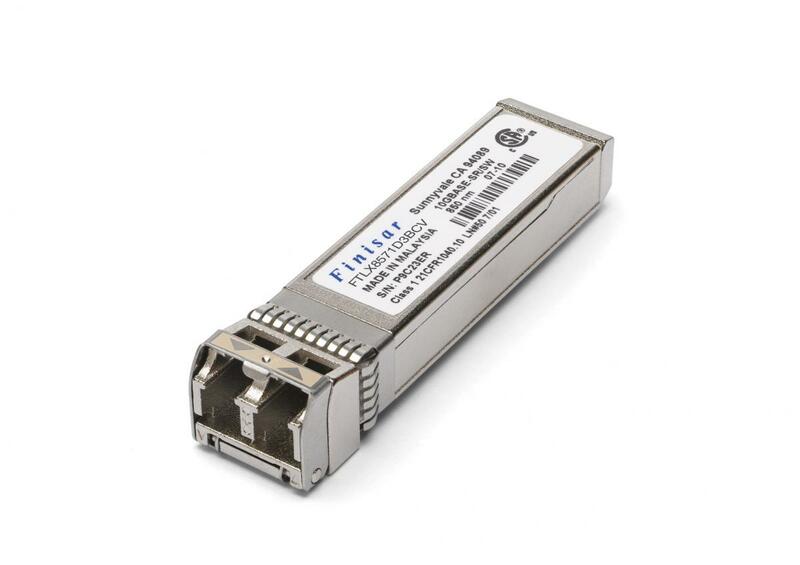 To ensure that we can deliver a complete solution we resell a range of best-of-breed transceivers from our partners. To enable you to take advantage of the highly accurate time stamping provided by our DAG™ cards and EndaceProbe™ Analytics Platforms we also provide our EndaceTDS™ Time Distribution Server, which allows time signals to be accurately synchronized across multiple capture points simultaneously. The EndaceTDS-24 Time Distribution Server provides a scalable solution to deliver high-quality global time synchronization signals that meet the requirements of your deployment. All Endace DAG products are equipped with a standard time synchronization input port, allowing the internal clock on the card to be synchronized to an external time source. When synchronized to an external standard, such as the Trimble Acutime GPS receiver, the time stamps of packets captured on different physical DAG cards or EndaceProbes are accurately synchronized; for example, packets captured from both directions of a full-duplex link, or packets captured from geographically remote locations. These highly accurate time stamps can be used for QoS monitoring applications, bandwidth measurement, traffic engineering, and one-way packet delay and jitter measurement over long distances. 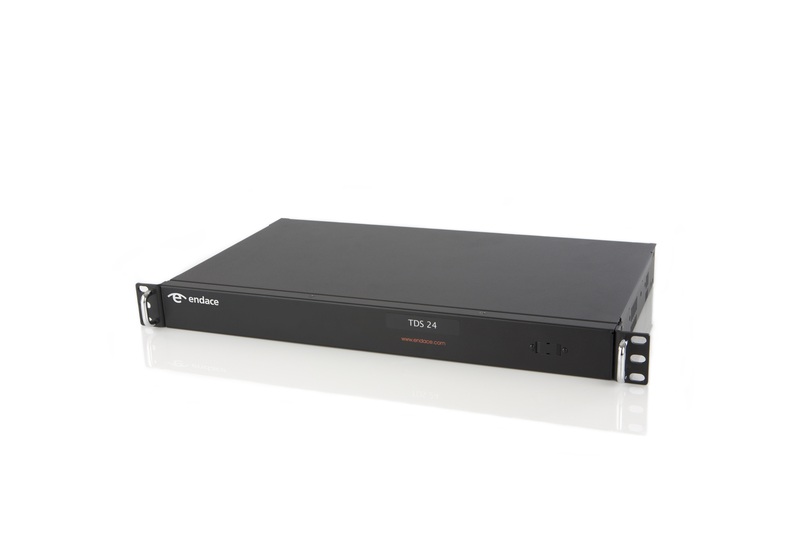 Transceivers are used to connect Endace high-speed packet capture and recording products to your network. We supply a range of both optical and electrical devices covering all interfaces from 10Gbps Ethernet to SONET OC-192 to ensure you’re up and running quickly.